Terrific earlier Piazza single, we believe this was signed at the time. 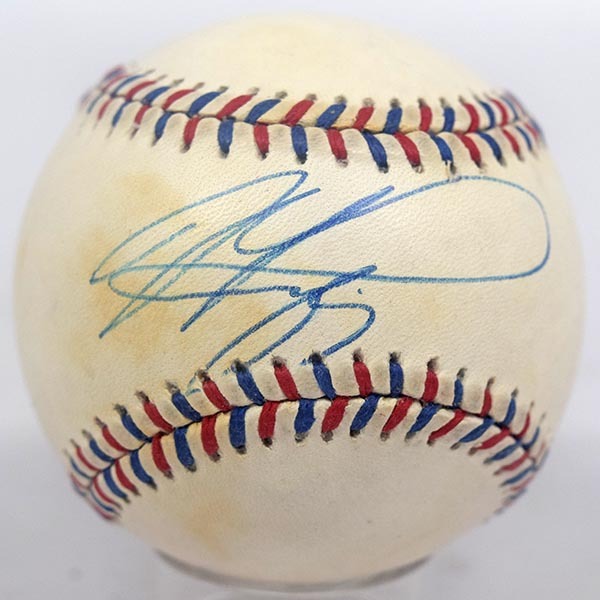 Signed on a very uncommon ball for a Piazza single, this looks terrific. JSA LOA.